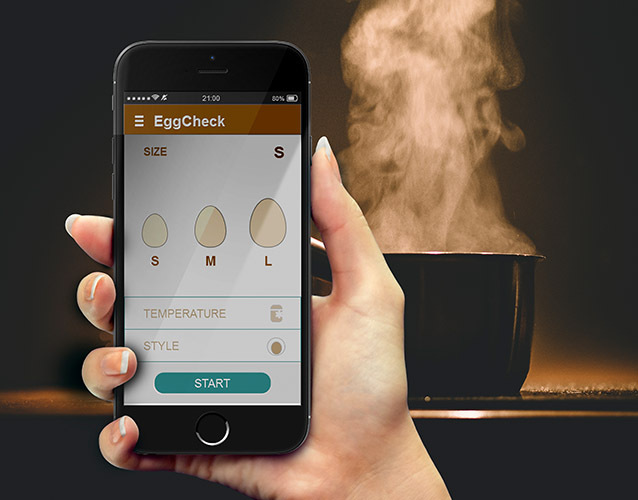 EggCheck App was designed to demonstrate good usability in using a simple egg timer and was created by two members Klemen Furman and myself. Klemen and I developed the idea and created a rapid prototype. 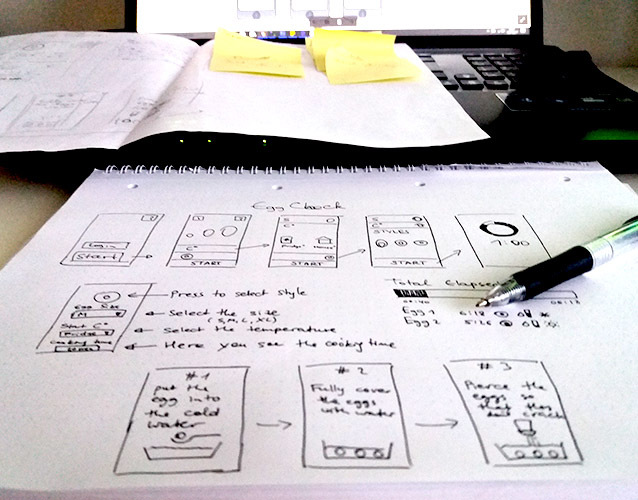 I visualized the concept idea, created a wire frame in Balsamiq and later in Axure. Klemen was responsible for the programming of the app. Prototype_Demonstration from Sofia Leewandowski on Vimeo.